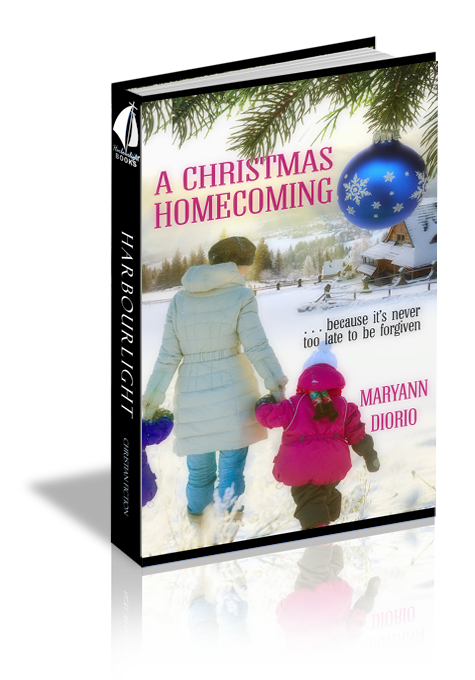 This short story is a wonderful way to start the Christmas season. It is a story full of human emotion and the struggles this life can challenge us with. The lesson throughout the story is that all things are possible through God's grace. This is a "feel good" story that lifts the spirits and keeps you encouraging the main character to persevere and not give up. It is a great book for a short respite from our busy lives.